Eeeeew it’s two weeks till Christmas!!! Gingerbread is everywhere this season and I am LOVING it! Finally brands have realised we love the gingerbread and it shouldn’t just be confined to a Jamaican Ginger Cake, although nothing beats said cake! 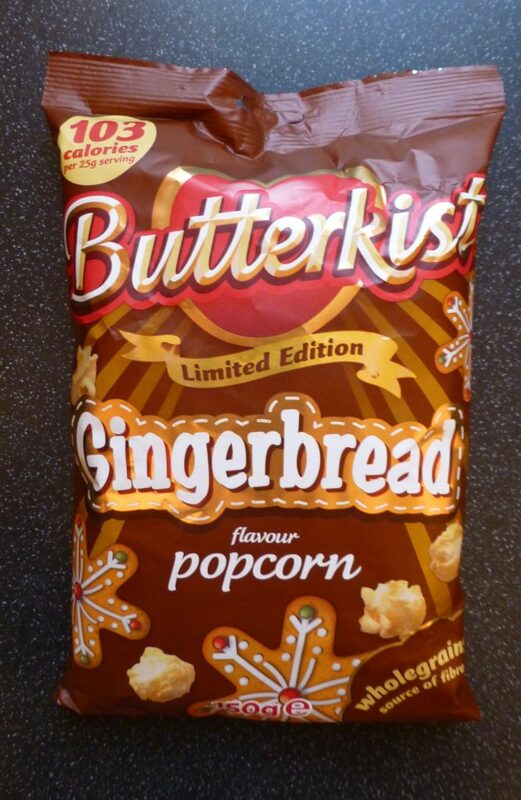 Today is the turn of Butterkist Gingerbread Popcorn. This festive 150g themed bag was a reasonable £1.50 from Ocado. 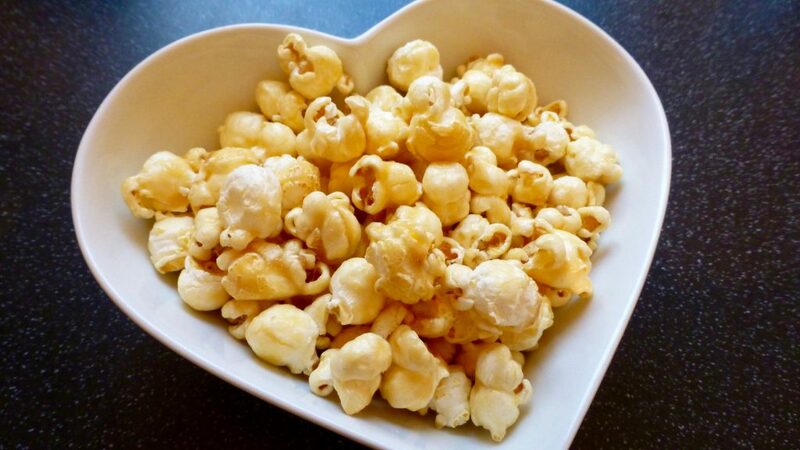 As with pretty much all popcorn it is gluten free, is suitable for vegetarians and has no artificial flavours or colourings, huzzah! 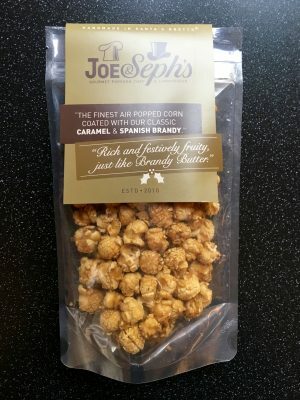 Popcorn coated with a Cinammon & Ginger flavour toffee (67%). Per 100g: 412 kcal, 2.3g sat fat, 50.6g sugar, 2.9g protein. You can’t knock Butterkist for their finish because it is spot on every time. No kernel was left un-popped, they were crisp, crunchy and shiny from the generous toffee coating. These were delightfully sweet matched with intense spicy ginger flavour as the base of the popcorn. It didn’t have that warming building ginger flavour that gingerbread has but there was no denying that this was ginger flavoured popcorn. The sweetness certainly took the edge of what could have been quite a raw spice and after a few handfuls it was enough to put the bowl down. Not a bad go here by Butterkist. 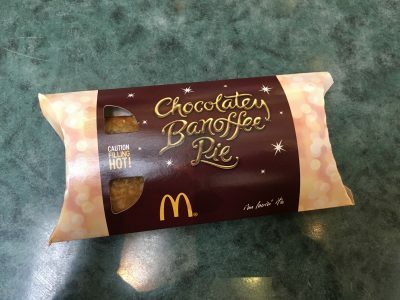 It certainly did a better job than their Salted Caramel flavour but I feel there’s certainly room for improvement to give it more of a warming gingerbread feel. Certainly one to try but not one you will miss once it’s gone. See you all tomorrow for another Christmas review.